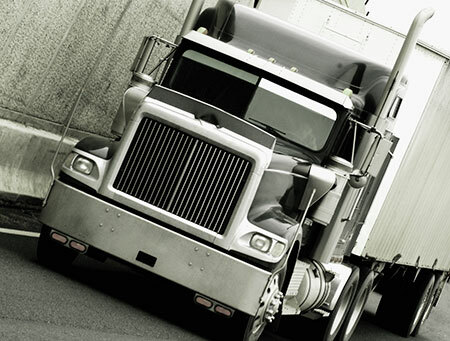 Coles Truck Washing Inc. has offered outstanding fleet washing services in the Puget Sound since 2002. Our goal is to satisfy our customers with a thorough wash of their fleet because we understand that image for your company means everything. The central point of our mission is providing the best truck wash and customer experience for all of our customers. We make your drivers feel good by delivering in a clean truck every time. We believe that no matter what size your fleet, you will appreciate the extra effort and attention that Coles Truck Washing provides. We understand that the most integral element of our success in Tacoma, Seattle and Auburn is our team of professionals. Our goals of delivering exceptional customer service are high, and our standards are even higher. At Coles Truck Washing Inc., we work hard to recognize our employees because we know that they are the reason that our customers keep coming back. We enjoy hearing from our customers. Contact Coles Truck Washing Inc. today at (253) 255-5060 to schedule a demonstration wash for your fleet and or detailed information about how we can keep your truck fleet shining. All information provided is provided for information purposes only and does not constitute a legal contract between Coles Truck Washing Inc. and any person or entity unless otherwise specified. Information is subject to change without prior notice. Although every reasonable effort is made to present current and accurate information, LinkNow™ Media makes no guarantees of any kind.